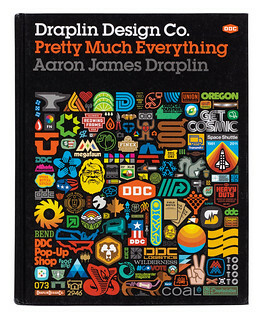 Cover of Draplin Design Co. 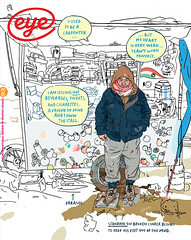 Pretty Much Everything. 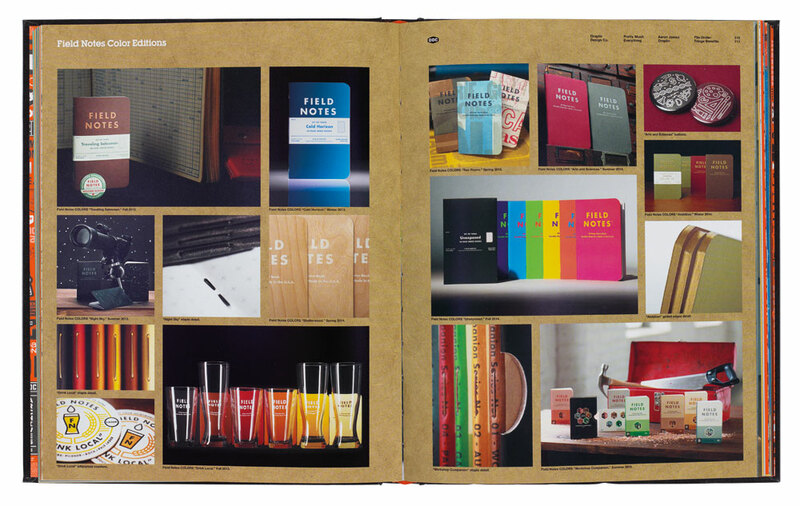 Top: Spread showing Draplin’s Field Notes designs.